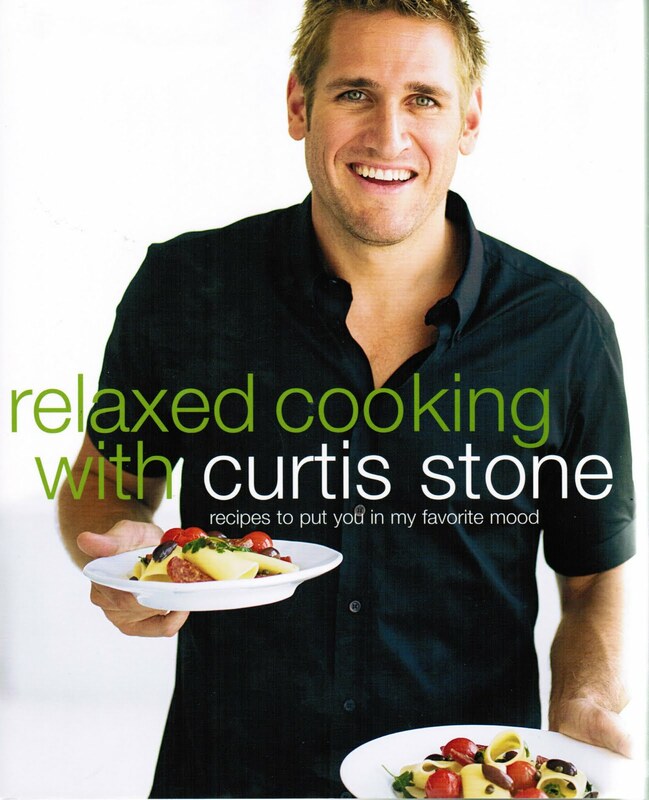 Most of the time my cookbook blogs are about out-of-print or older cookbooks, but I couldn’t resist writing about the newest book from Curtis Stone. I have loved Curtis’s recipes ever since he was on the TLC network show, “Take Home Chef.” The show no longer airs, but Curtis is still a busy guy. He was just on The Celebrity Apprentice, makes appearances on The Biggest Loser, and is a regular on the Today show. Curtis has worked as head chef in several Michelin-starred London restaurants, but his recipes are not complicated in the least. His approach to cooking is laid-back, comfortable, and down-to-earth. Curtis doesn’t have hard-to-find ingredients, and instead picks what is in season and easy to find at your local grocery store. Hog Wild! And How my Daughter Became a "Pork Personality"